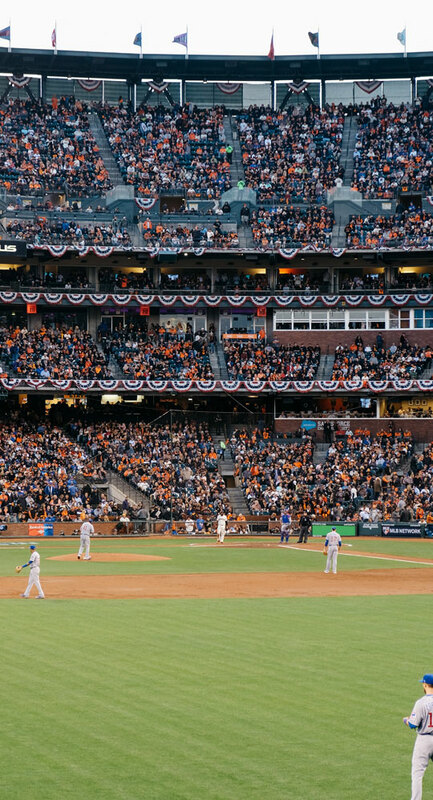 Whether you are playing, or you make up the audience of your favorite team along with a number of other raging fans, Swift Charters services will make sure you get the best bus ride near my location in Chicago! All Swift bus rides are designed to fit everyone’s budget, provide excellent ground transportation service and take you to your desired destination in style and comfort! Why Is Renting a Chicago Coach Bus Nearby Always the Right Choice? There’s almost nothing as annoying as being cramped in a bus to the event you’ve been looking forward to for months, right? Yes, the frustration can go through the roof! To put a stop to such unhappy predicaments, Swift Charters designed a special Sports Events bus service near me to take care of your ride in the best possible manner. Don’t think so? Check out this awesome fleet! Oh yes, sir! All those sweet rides with a luxurious interior designed for those who deserve the finest (you), can’t wait to take you somewhere nice! Swift Charters has the perfect bus ride in Chicago to take you to your targeted games, and at very reasonable prices. All the fantastic sportsmen and sportswomen deserve the best possible bus ride to and back from their games. Just as passionate sports fans do! Swift Charters is here to help out, in both cases. Swift team of professionals will organize everything to connect with your Chicago bus ride near me, protect your privacy and make sure the journey to the stadium is comfortable and worthy of your trust. Moreover, your appointed chauffeurs will take the best routes and look to make each ride a pleasurable one, not only for the sports-related travels but also for weddings, proms, and corporate outings too! Swiftians will always take good care of you! Contact us by sending us an email to info@swiftcharters.com. Swift Charters customer support service is available 24/7, 365 days a year. If calling us is easier, give us a ring at +1 312 762 5333. Voice Search on your phone through Siri /Ok Google/ Cortana is yet another option to get the best luxury bus services in Chicago; just command ”Bus service in Chicago” or “Swift Charters near me”, and start your booking! Experience the premium bus charter service nearby for hire in Chicago - book a luxury bus today! 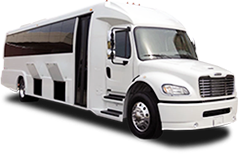 Any of Swift Charter Services is your optimal choice when it comes to coach rentals worthy of your dreams.